Many landlords tend to restrict cats into their house because if the odour and stain issues that come along with the pets. Especially carpets, and rugs can absorb the odour and can be a reason to get frustrated. 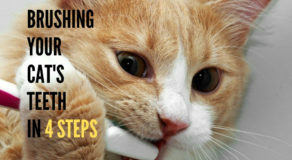 These furry friends are obviously cute and playful, but you cannot restrict them from their scratching habits. Cats can scratch the walls and remove the layer of paint, and I am sure this is not a sight that your landlord will like to see at any moment, right? 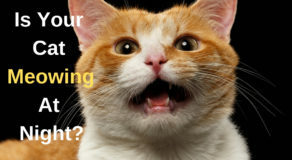 One of the most significant reasons as to why landlords abandon cats is because of their mischievous behaviour. 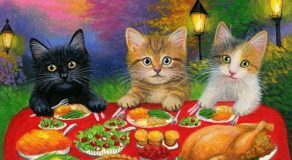 These feline friends have a habit of stealing things and are real naughty little creatures who can get you those jitters of being annoyed. 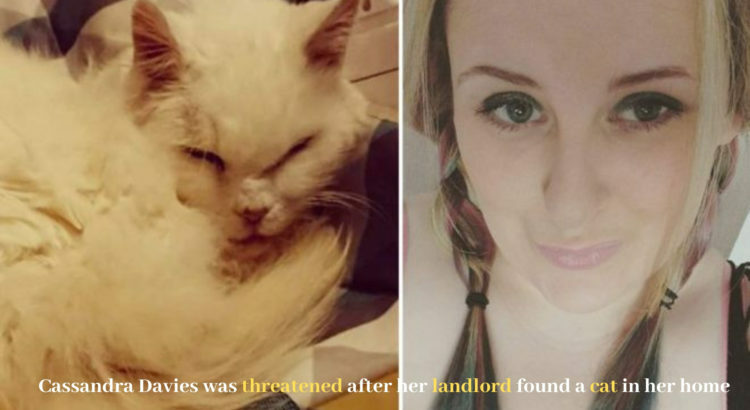 Cats Protection has now started a drive designated as “Purrfect Landlords.” “Problems to do with discovering cat-friendly accommodations have been one of the top five causes listed by Cats Protection for cats being returned into the foundation over the past 12 months,” a spokesperson declared. New analysis now reveals less than half (42%) of the private leased accommodations permit cats.